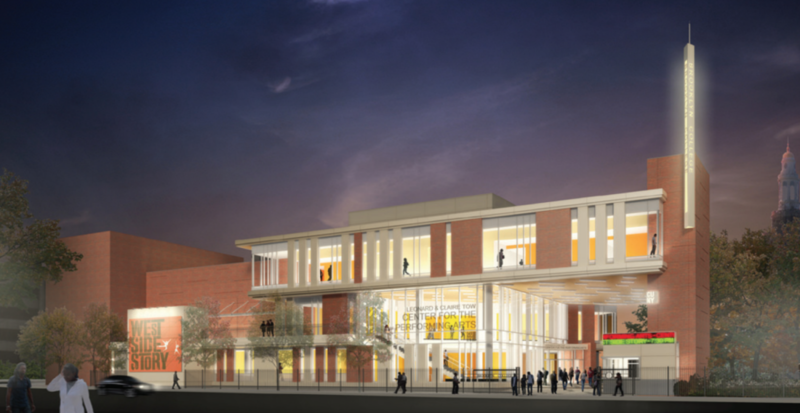 FLATBUSH – The Hillel Gate entrance on Campus Road that opens on Monday will be the easternmost access to the campus, located at the entrance of Tow Center for the Performing Arts, which was originally expected to open back in 2014 but has faced a mix of delays. 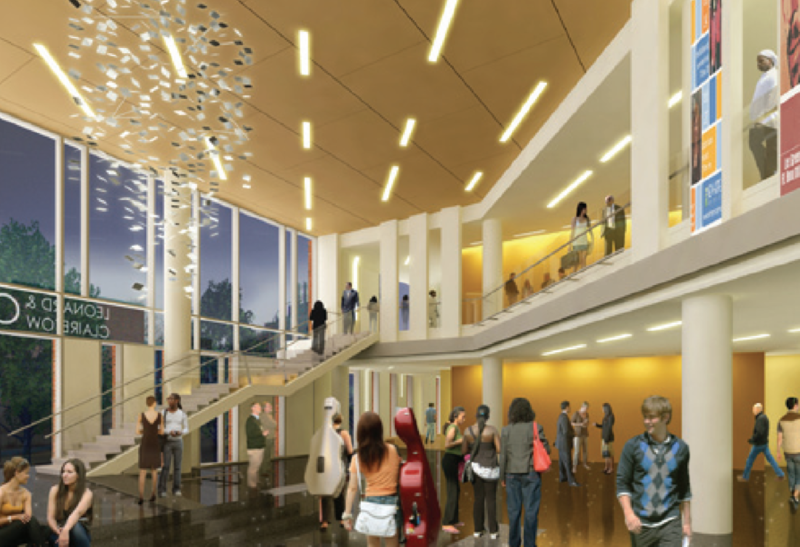 The Tow Center for the Performing Arts was designed by the New York office of Pfeiffer Partners Architects following a generous $10 million donation by alumni Leonard and Claire Tow. 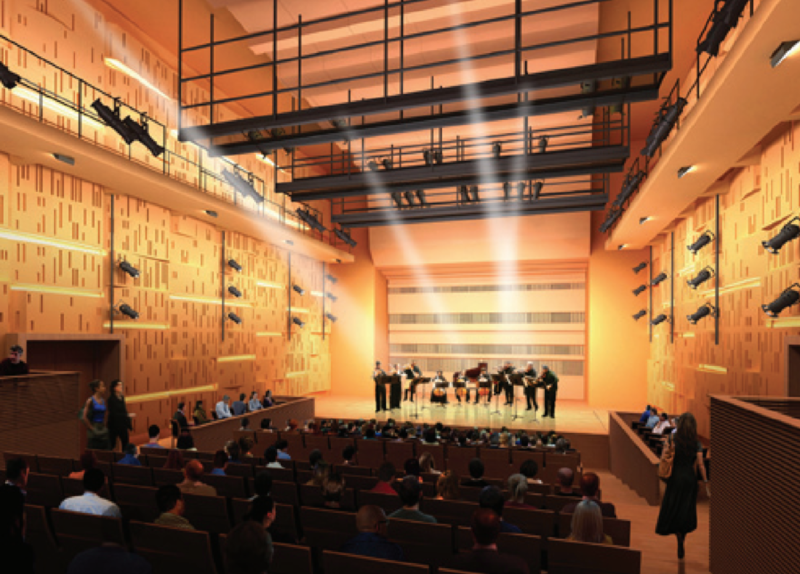 The new facilities, which are expected to open shortly, will be the home of the Brooklyn College Conservatory of Music and the College’s Theater Departments.